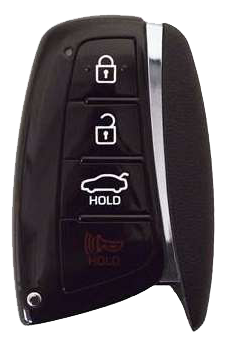 We Buy Remotes pays very competitive prices for your keyless remote fobs. Our pricing method is based on multiple things and it changes daily, like the stock market. To give you a better idea of how our pricing method works, here is a list of some of the things we look at when determining prices for remotes. Supply and demand. If a remote is in short supply and has a high demand then it will have a higher price. Reversely, if there is an overstock of a remote and not a high demand it will have a lower price. Year of vehicle. Typically the newer the vehicle the higher the price paid. Condition of remote. 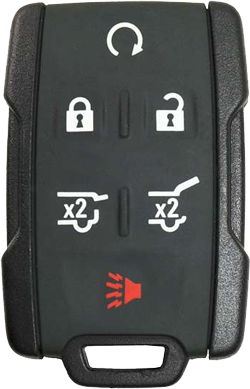 If a keyless remote fob has worn buttons or logos, cracked or broken cases or signs of heavy wear, it will affect the value. These items generally have the highest price point and can be worth up to $50 per item. They are typically used on newer push-button start cars. These items generally have a mid level price point and can be worth up to $18 per item. These items are characterized by a remote being integrated into the head of the key. These items generally have the lowest price point and can be worth up to $10 per item. These are the oldest style, stand alone remotes fobs.